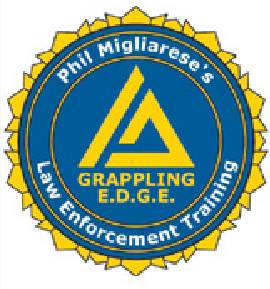 This course was designed by Phil Migliarese, one of Relson Gracie’s top jiu-jitsu students. He has worked as a self-defense consultant for the F.B.I, secret service, military, and local authorities since 1994. The techniques in this course are from the Brazilian jiu-jitsu arsenal. The techniques were selected for their simplicity, safety, humane application, and street effectiveness. Anyone of any size can learn and apply these techniques easily. Enforcement -cuffing techniques and emergency maneuvers.